In this divisive political climate, we could all use a lot less hate and a lot more Alicia Keys. A powerful singer and inspiring woman, Keys knows how to heal wounds and inspire her fans to accomplish great things. Tonight, she delivered a much-needed message of love and acceptance that could not have come at a better time. Keys’ original plan was to give her fans a taste of “Blended Family,” one of the most promising tracks from her new album. 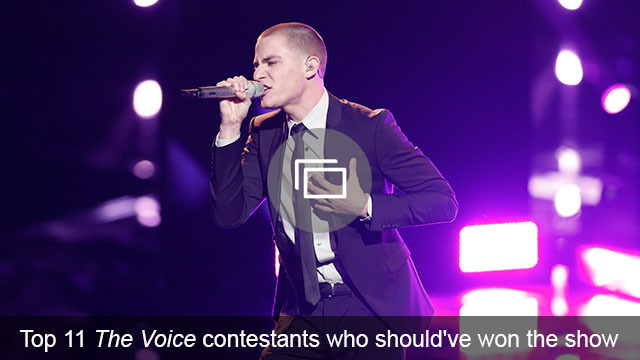 However, in light of the election and the strong emotions it has caused among The Voice viewers, Keys decided it was more important to share a completely different message. She chose the song “Holy War,” which suggests that instead of “polishing the bombs of holy war,” people should reach out to one another with love. It’s a relevant message, and one that needs to be heard more now than ever. 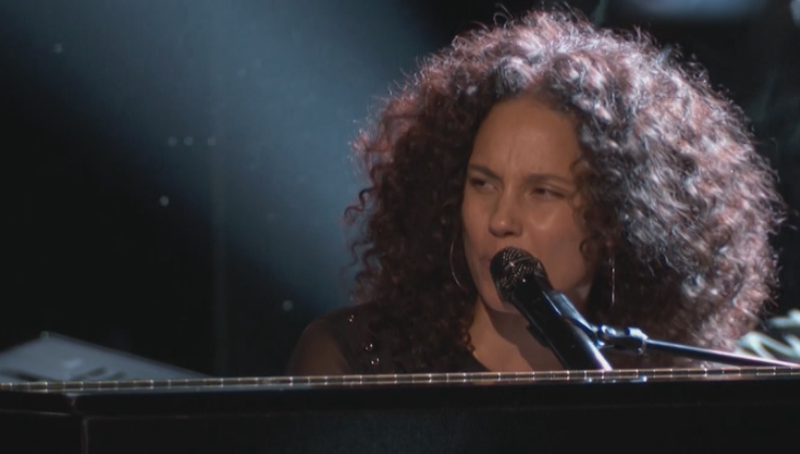 Keys was electrifying, of course, but she wasn’t alone in putting together a performance to remember. She was joined by Adam Levine on guitar, and at times, Miley Cyrus could be seen singing along. Carson Daly didn’t go quite far enough when he referred to the performance as simply “a nice treat,” but the audience went wild, as did viewers at home. Most viewers already loved Keys as a coach and a judge long before tonight’s masterpiece, but she is bound to gain even more adoration now. Of course, there will be detractors — there always are — but if Twitter is any indication, fans are loving Keys’ message. This is just one of several examples of Keys using her musical talent to ease tension. She also made her mark at the MTV VMAs. She is clearly passionate about her country and all those who are hurting during this time of division and turmoil. This is just one of many reasons why she is a great coach and the perfect addition to The Voice. Here’s hoping that viewers take her message to heart. 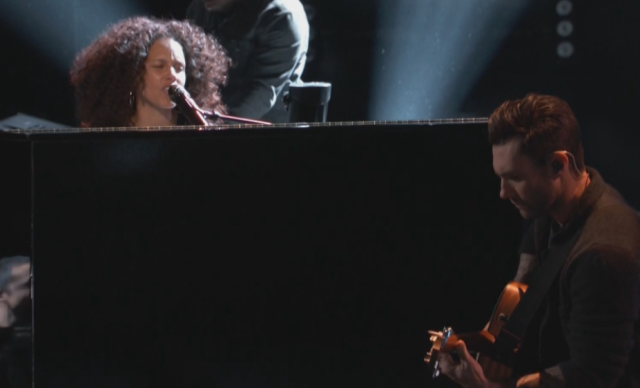 What did you think of Alicia Keys’ performance on The Voice? Did she choose the right song? Comment and share your opinion below.